High Street banks that offer services to the general public. Business banking services that are provided by High Street banks in the UK in addition to ordinary accounts. They often include additional services and fees. 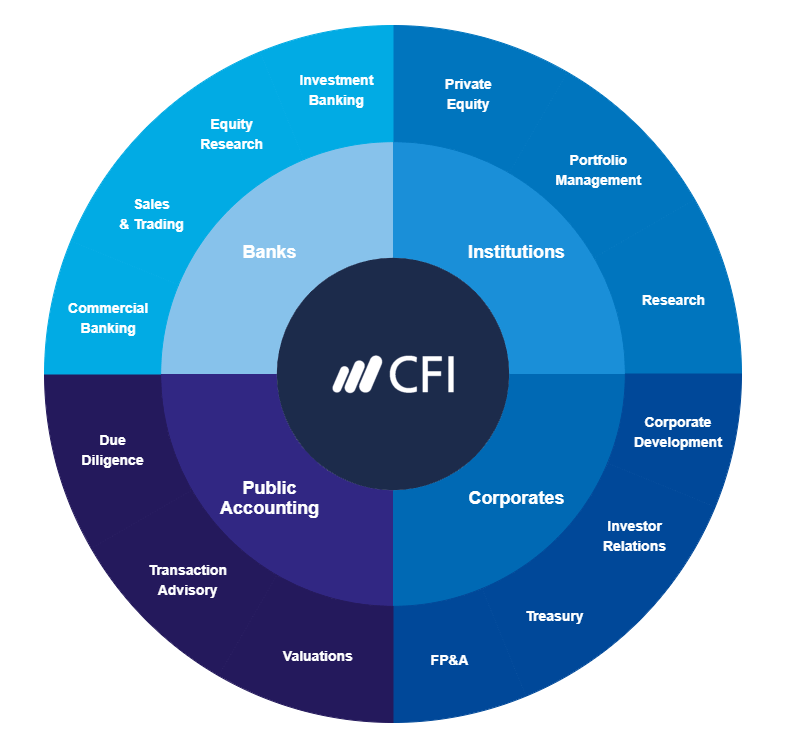 Investment banking services that are usually offered by financial institutions on behalf of High Street banks, investment trusts, and pension funds. They invest money in stock and bond markets. 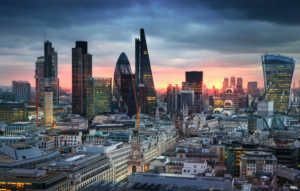 According to Moody’s, the outlook for banks in the UK is negative, due to uncertainties brought about by the post-Brexit vote. HSBC was founded in 1880 and is headquartered in London. The bank employs around 85,000 individuals (including subsidiaries). It operates through Retail Banking and Wealth Management, Commercial Banking, Global Banking and Markets, and Global Private Banking segments. As of December 31, 2016, it managed 964 branches of banks in the UK and another 13 branches in the Isle of Man and the Channel Islands. In 2016, HSBC reported total assets of US$2.3 billion and posted a net income of US$7.1 million. Barclay’s PLC was established in 1925 and is headquartered in London. The bank provides retail banking, credit cards, wholesale banking, investment banking, wealth management, and investment management services. It employs around 119,300 staff. As of 2016, total assets of the Barclay’s Group amounted to US$99 billion and net income reached US$2 billion. The net income of Barclay’s UK was US$9 billion. Royal Bank of Scotland was founded in 1880 and is headquartered in Edinburgh. The bank employs around 77,000 individuals. It operates as one of the banks in the UK through Personal and Business Banking, Ulster Bank RoI, Commercial Banking, Private Banking, RBS International, NatWest Markets, Capital Resolution, Williams & Glyn, and Central Items and Other segments. As of 2016, the bank’s total assets were US$1 trillion and total income was US$17 million. Lloyds Banking Group was created in 1695 and is headquartered in London. The bank employs around 70,000 individuals. It provides banking and financial services under the Lloyds Bank, Halifax, Bank of Scotland, and Scottish Widows brands to individual and business customers in the UK and abroad. It is one of the oldest operating banks in the UK. In 2016, the bank reported total assets of US$1 trillion and posted a net income of US$2.8 billion. Standard Chartered PLC was founded in 1969 and is headquartered in London. The bank employs around 86,000 staff. It operates through Corporate and Institutional Banking, Retail Banking, Commercial Banking, and Private Banking segments. As of 2016, it operated 964 branches in the United Kingdom and 13 branches in the Isle of Man and the Channel Islands. Last year, the bank’s total assets amounted to US$647 billion and total income reached US$540 million. Santander Bank was established in 1988 and is headquartered in London. The bank employs around 19,500 individuals. It operates through Retail Banking, Commercial Banking, and Global Corporate Banking segments. It manages a network of 841 branches and 67 corporate business centers, and also operates through ATMs, telephony, digital, mobile, Internet, and intermediary channels. As of 2016, the total assets of the bank were US$400 billion and net income was US$1 billion. Nationwide Building Society was founded in 1884 and is headquartered in Swindon. The bank employs around 18,000 staff. It operates through its Retail and Commercial segments. It provides current and savings accounts, ISA accounts, residential mortgages, commercial real estate loans, project finance, social housing, personal and car loans, and home improvement loans, as well as loans to housing associations. It also offers protection and investment products, financial planning services, credit cards, current account overdrafts, and treasury, liquidity, and discretionary services. In 2016, the bank reported total assets of US$276 billion and posted a net income of US$1.3 billion. Schroders was created in 1804 and is headquartered in London. The bank employs around 4,000 individuals. It operates through Retail Banking and Wealth Management, Commercial Banking, Global Banking and Markets, and Global Private Banking segments. It manages 41 offices in 27 countries in Europe, America, Asia, Africa, and the Middle East. As of 2016, the bank’s total assets amounted to US$28 billion and net income reached US$676 million. Close Brothers was established in 1920 and is headquartered in London. The bank employs around 2,000 staff. It operates through its Retail, Commercial, and Property divisions. The Retail division provides intermediate financing, principally to individuals, through motor dealers, insurance brokers, and retailers. The Commercial division offers secured lending to the SME market. The Property division provides residential development financing to professional developers. As of 2016, the total assets of the bank were US$11.5 billion and net income was US$245 million. Coventry Building Society was founded in 1884 and is headquartered in London. The bank employs around 2,000 individuals. The bank provides building and financial services. It offers a wide range of products and services, including financial planning services, mortgages, investment services, savings products, brokerage services, as well as insurance products such as travel insurance. In 2016, the bank reported total assets of US$51 billion and posted a net income was US$240 million. Top 10 banks in GermanyTop Banks in GermanyBanks in Germany are divided into three separate tiers: private banks, publicly-owned savings banks (Landesbanks), and member-owned credit unions. The German banking system is made up of almost 1,800 banks, which include 200 private banks, 400 publicly-owned banks, and 1,100 member-owned credit unions.